Pop princess Ariana Grande is back with her new song "No Tears Left to Cry". Ariana Grande dropped her music video two weeks ago and from the Rapunzel braid to her new bleached blonde low ponytail look, her hair and makeup got her fans really excited. 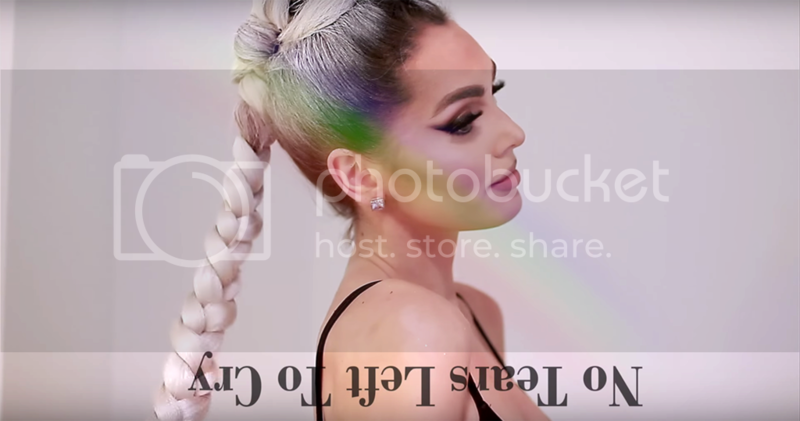 Beauty Youtuber Jackie Wyers did a hair and makeup tutorial for her first look in the music video, Let's watch the video to find out how we can recreate it too!